Many parts of the world have already rung in the new year. 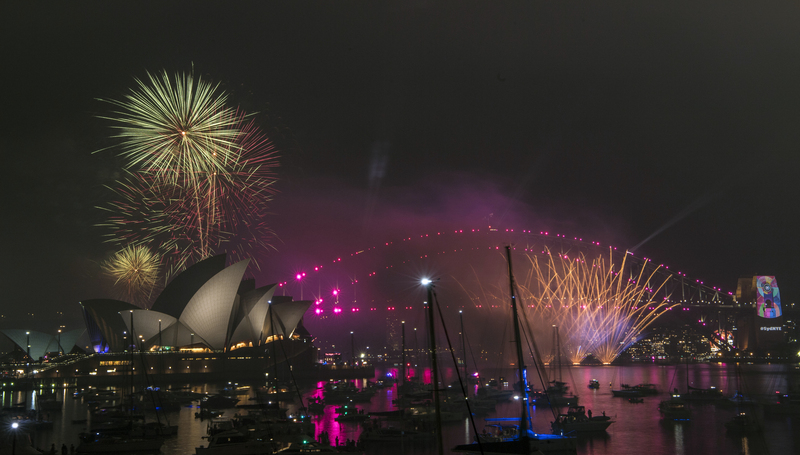 There have been celebrations around the world to welcome in 2019. The Champs-Elysees was the scene of festivities in Paris. French President Emmanuel Macron had earlier addressed the people following a mixed year in which there were mass protests but in a year that will be remembered for the country’s World Cup victory in Russia. Germany’s Chancellor Angela Merkel also addressed the people ahead of fireworks over central Berlin. It marked the end of a year when Mrs Merkel resigned as head of her party. 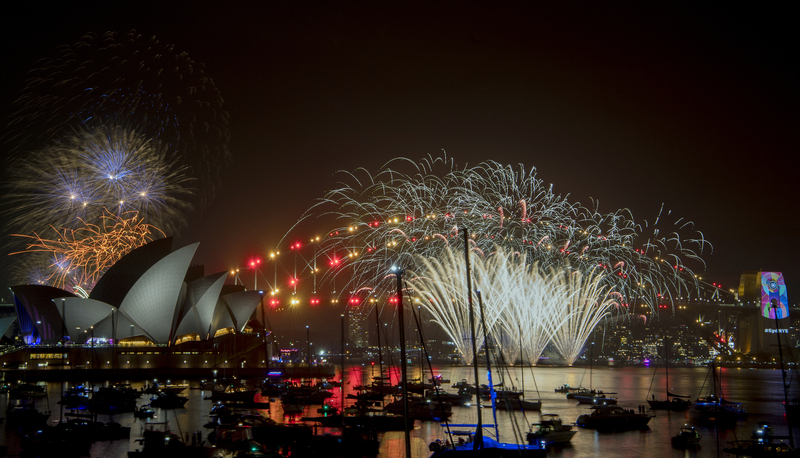 An estimated one million people crowded Sydney Harbour as Australia’s largest city rang in the new year with a spectacular, soul-tinged fireworks celebration. 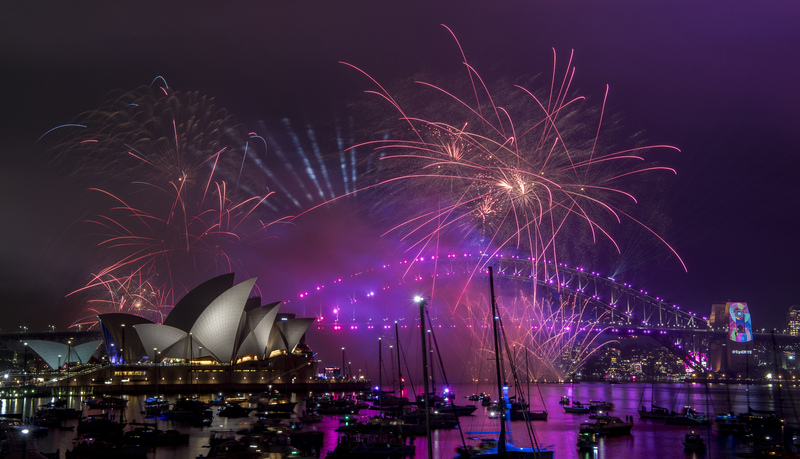 One of the most complex displays in Australia’s history included gold, purple and silver fireworks pulsating to the tune of (You Make Me Feel Like) A Natural Woman, made famous by Aretha Franklin, who died in August. The show used 8.5 tonnes of fireworks and featured more than 100,000 pyrotechnic effects. 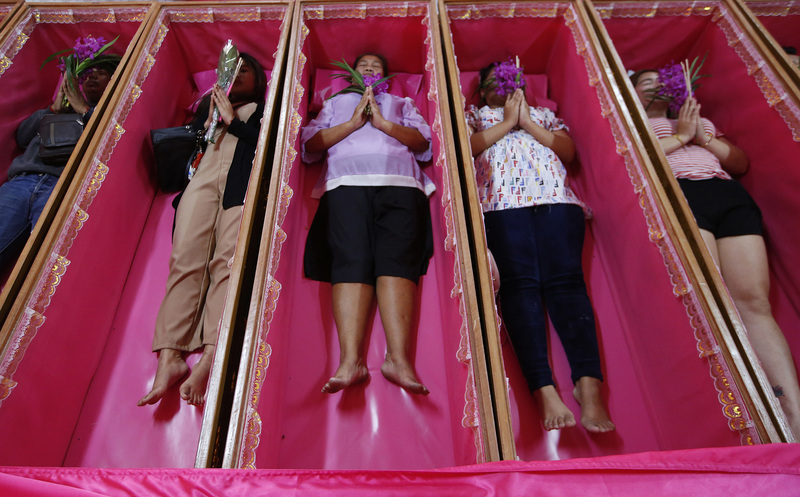 Police said they took precautions to prevent any terrorist attack, but assured revellers there was no specific threat. 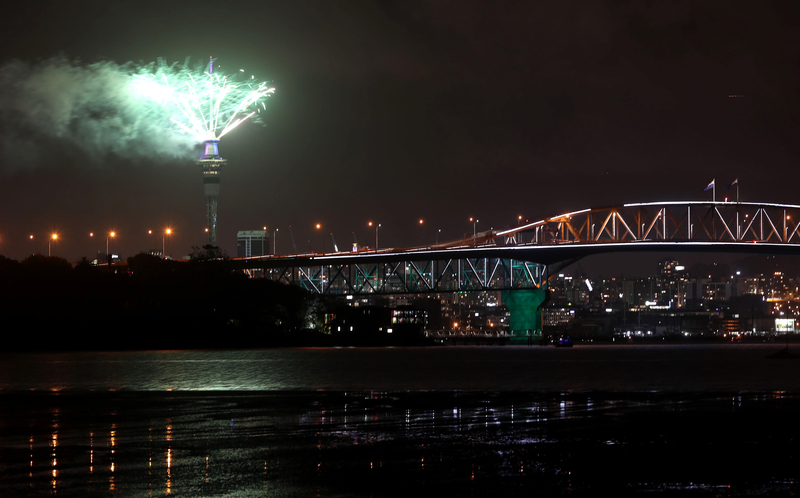 Tens of thousands gathered around Sky Tower in Auckland, New Zealand’s biggest city, as fireworks exploded from the top of the 1,076ft structure. 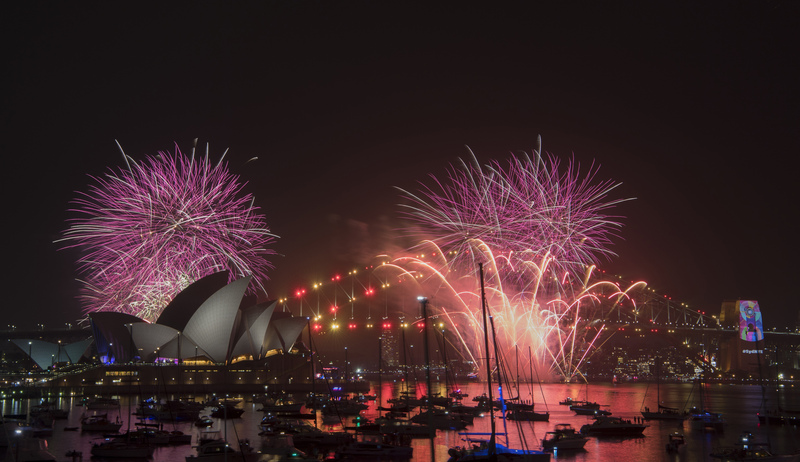 Across the southern hemisphere nation, thousands took to beaches and streets, becoming among the first in the world to usher in 2019. Fireworks boomed and crackled above city centres and harbours. 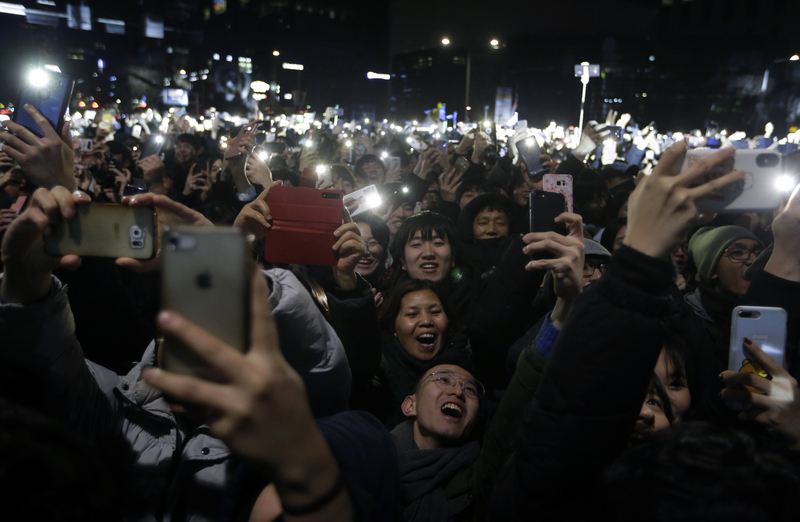 After an eventful year that saw three inter-Korean summits and the easing of tensions over North Korea’s nuclear programme, South Koreans entered 2019 with hopes that the hard-won detente will expand into a stable peace. 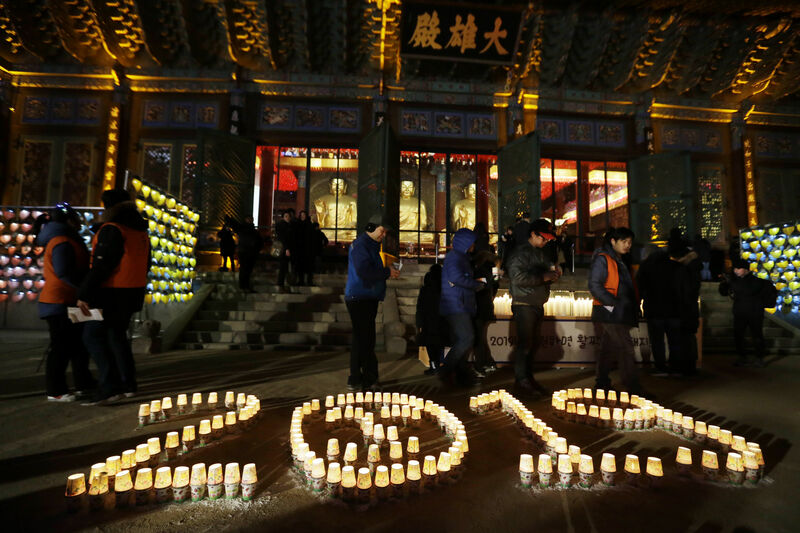 Buddhists light candles during New Year celebrations at Jogyesa Buddhist temple in Seoul (AP Photo/Ahn Young-joon). Japanese usually welcome the new year with a visit to a nearby temple or shrine, but some 30,000 people at Saitama Super Arena did it with Floyd Mayweather. The American boxing legend soundly defeated his opponent, Japanese kickboxer Tenshin Nasukawa, in the first round of what was billed as three rounds of entertainment with no official record, meaning both fighters still retain their undefeated tallies. “I told Tenshin to hold your head up high,” Mayweather said of his advice after the bout. Nasukawa was floored three times in the first round, and although he kept getting up, teetering, his father in the corner threw in the towel. 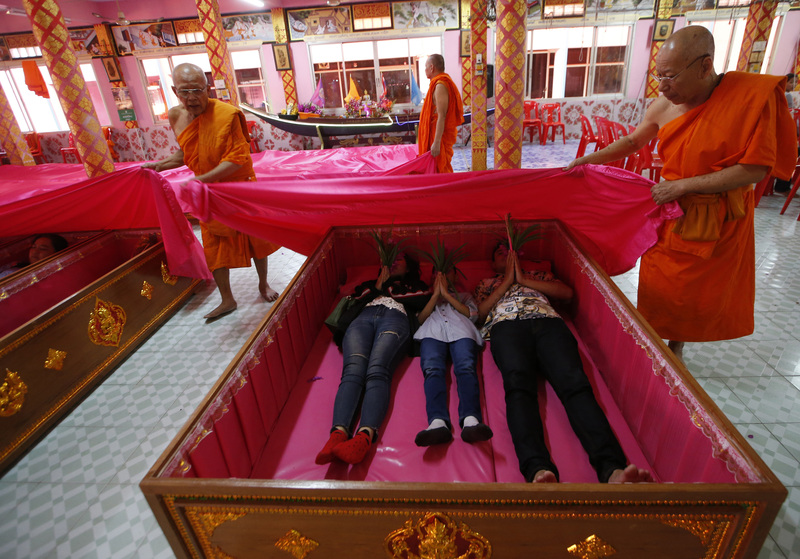 Bangkok is filled with modern glitzy shopping centres and high-rise buildings, but superstitious beliefs still hold sway in many aspects of Thai society. The fireworks replace last year’s somewhat anticlimactic LED lightshow that ran down the facade of the 828-metre-tall (2,716-foot) tower. Russia marked the new year with a firework display over the Kremlin in Russia. It also marked the end of the year in which the country was praised for its staging of the World Cup. UN secretary-general Antonio Guterres issued a bleak New Year’s message that called climate change an existential threat and warned that “it’s time to seize our last best chance”. He noted growing intolerance, geo-political divisions and inequality, resulting in people “questioning a world in which a handful of people hold the same wealth as half of humanity”. 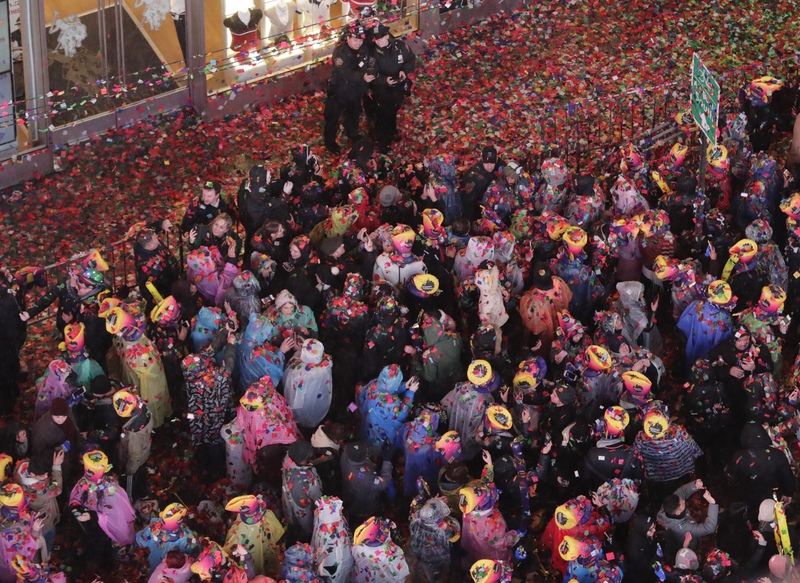 Raindrops fell along with confetti as revellers rang in 2019 in New York’s Times Square, capping a soggy New Year’s Eve celebration that included singer-songwriter Bebe Rexha’s stirring rendition of John Lennon’s Imagine just before midnight. Crews used squeegees to try to remove water from the stages, but New Kids On The Block still splashed up puddles while performing their hit Step By Step on a giant set of steps. At midnight, fireworks erupted over Times Square, couples kissed, families hugged and Auld Lang Syne played over loudspeakers.